Sheridan's Coffee Liqueur is a double layered liqueur, which became one of the most recognizable spirits in record-breaking time. Designer bottle has two sections for two different flavors: vanilla-cream and coffee-and-chocolate. 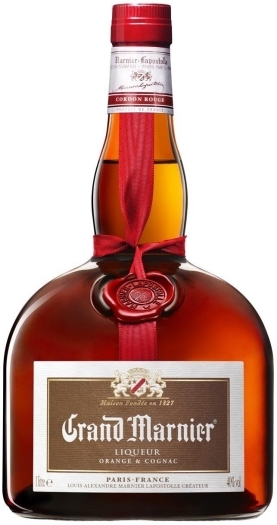 Owing to the fact that two necks of the bottle have different diameters, the liqueur can easily be mixed in the right proportion, which traditionally equals 2-to-1 (two parts of the dark liqueur and one part of the white liqueur). 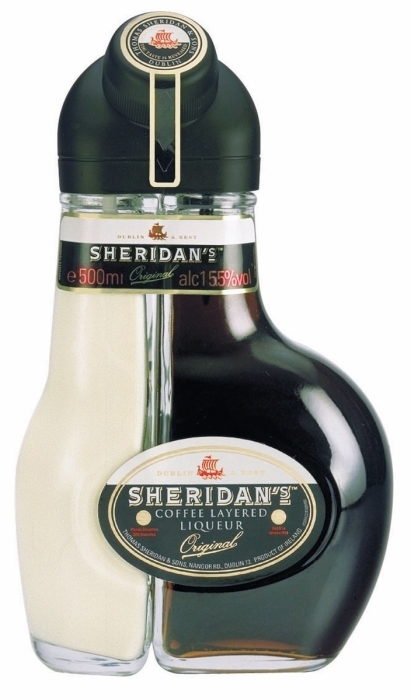 Sheridan's refers to digestives and is usually served for dessert with pastry, ice cream, biscuits and chocolate. 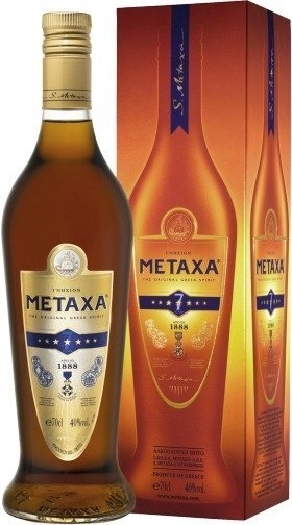 Best served at 22-24°C.